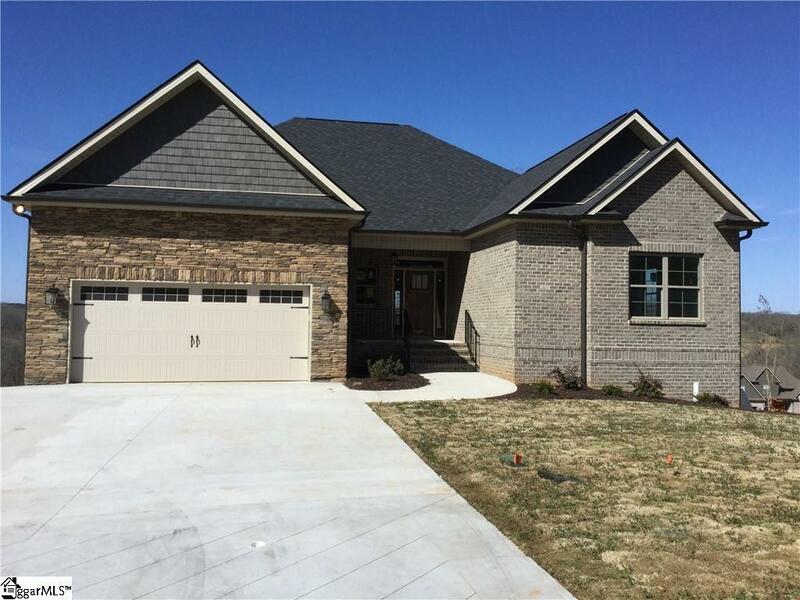 Brand New Construction and Move In Ready!! This beautiful 3 level all brick home with a basement is 30 minutes to downtown Greenville from HWY 85. It is close to Clemson University, Anderson University, Lake Hartwell, boating, marina's, golf courses, and its own booming downtown area with dining, concerts, movies, ice skating in the winter, and out door market in the summertime!! 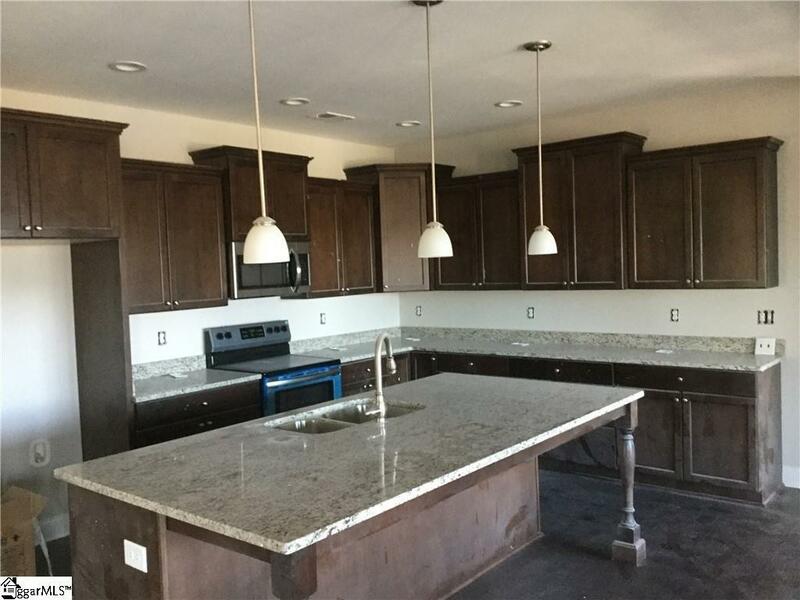 This luxurious home offers custom kitchen, open floor plan, natural lighting, 5 bedrooms, bonus room, walk-out basement, and so much more!! Great for mother-in-law suites and combined families. 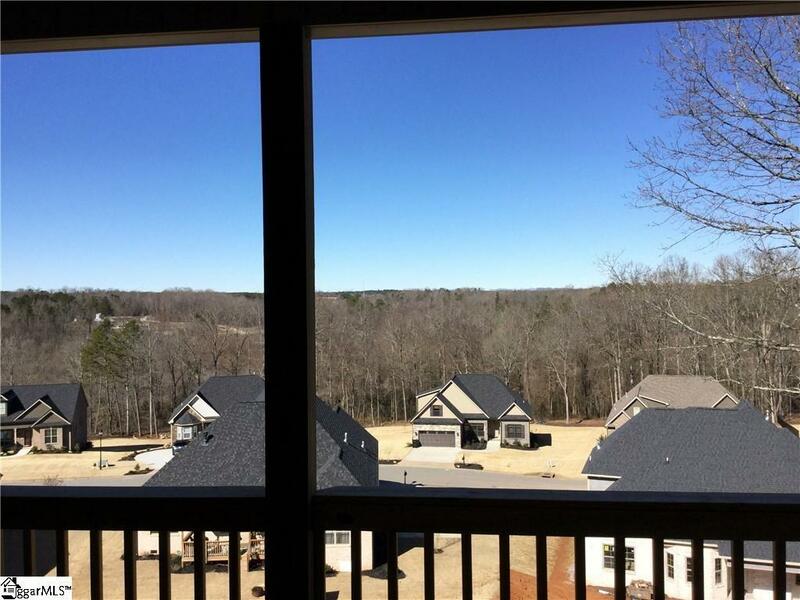 Anderson county offers easy living at it's best with low taxes and great school districts. 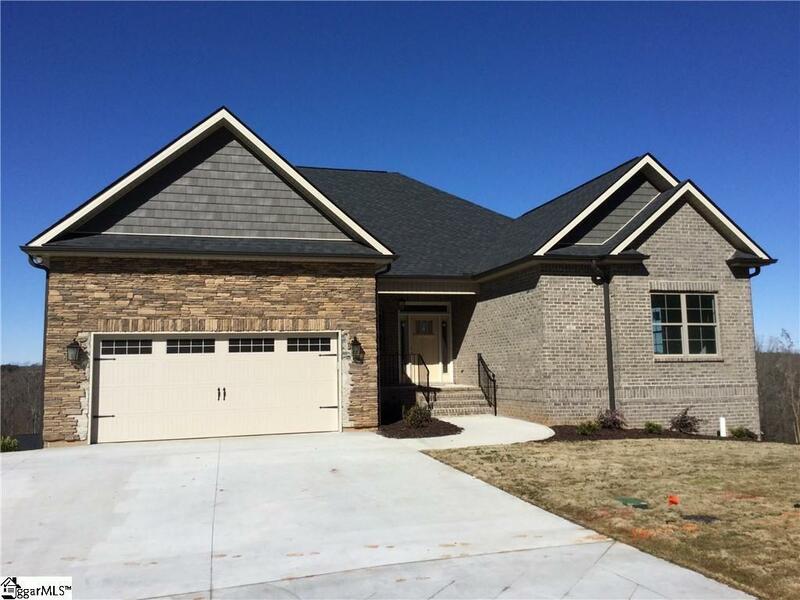 This home is BUILT for you by LOCAL Builder with A+ BB Rating, Apex Development SC.... building THE BEST communities in the Upstate! Make your appointment today. Builder incentive of $2,000.00 towards closing costs for using preferred lender/attorney. Listing provided courtesy of Jacqueline Haffner of Access Realty, Llc.